Panerai has just announced two limited edition watches that have an Art Deco twist. Meet the new Panerai Radiomir 1940 Art Deco Dial PAM790 and PAM791 watches. 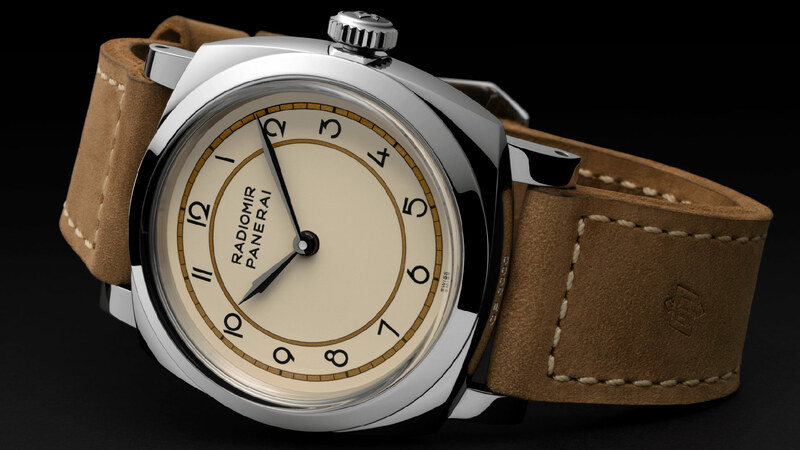 The post Panerai Radiomir 1940 Art Deco Dial PAM790 & PAM791 Limited Edition Watches appeared first on aBlogtoWatch.